After the charter defeat, what’s next for urban education? Representative Alice Peisch of Wellesley, chair of the Legislature’s Joint Education Committee, has proposed Innovation Partnership Zones as a way to improve struggling school districts. It’s a question that hangs in the air following the defeat of the charter-school ballot initiative: Can Massachusetts find a politically plausible way to foster faster improvement in urban education? We’re a state that leads the nation in educational results, but which still has too many city kids stuck in mediocre schools. Yet with the defeat of Question 2, any such solution obviously must come from within the confines of the traditional district system. 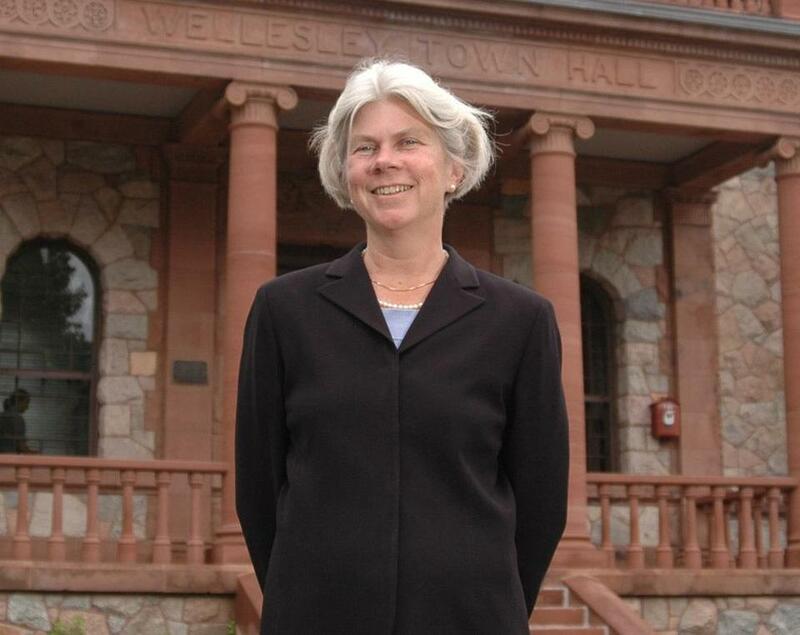 Enter state Representative Alice Peisch, Democrat of Wellesley, with her plan for Innovation Partnership Zones. Peisch, past and (likely) future House chair of the Legislature’s Joint Education Committee, wants to give struggling schools the tools to chart their own destiny. Her focus is Level 3 schools, those which rank in the lowest 20 percent statewide, but haven’t hit the threshold for intervention efforts. Her goal is to push autonomy and accountability down to the school level, empowering principals and teachers. Under her plan, either the district or the commissioner of education could propose an innovation zone composed of several of a community’s schools; if approved, those schools would have the budgetary and management authority to implement their own improvement plans. That would mean freeing them from district directives and loosening some provisions of the district teachers’ contract. Schools would, for example, have much more control over hiring and curriculum. The zone would be overseen by an independent city-state board, with all the local stakeholders represented. “The hope is that people will take advantage of this to create something they see as fair and in the best interest of the students,” Peisch says. The inspiration is Springfield’s Empowerment Zone Partnership, a joint city-state endeavor that includes nine middle schools and one high school. Peisch’s legislation would establish a formal process for something that came about as a brand new educational innovation in the City of Firsts, where zone schools work in close partnership with Empower Schools, a nonprofit led by educational innovator Chris Gabrieli. That two-year-old effort has won positive reviews in the early going. “The empowerment zone and the teacher leadership teams have given teachers more voice in school-wide decisions,” says Emma Klein, a sixth-grade math teacher and leadership team member at John J. Duggan Academy. “It has given teachers the power to make changes on a bigger scale than just the classroom.” At the Duggan, a school day extended by an hour, for which teachers received a solid raise, has allowed more enrichment as well as extra help with math and English, says Principal Michael Calvanese. Let’s not disguise a possible friction point, however: One important lever in bringing about the empowerment zone as an ad hoc experiment was pressure from state Education Commissioner Mitchell Chester, who otherwise could have targeted some of those schools for a takeover. “They made us an offer we couldn’t refuse,” says Springfield Education Association President Tim Collins. Still, despite his ambivalence about the way the zone began, Collins says the new model “has true possibilities” and speaks favorably of the teacher leadership teams it has fostered. So could such a model come about without the leverage of a possible state intervention? Peisch is hopeful. “Both of these options” — that is, district-initiated or state-initiated — “give the local district and schools the opportunity to access more flexibility and autonomy, as they have indicated they would like to have, and give the local players more control,” she says. In that light, it’s notable that New Bedford is taking a close look at setting up such a zone for some of its schools. Still, Peisch notes that for the state to initiate such a zone, at least one of the schools would probably have to be designated as needing a turnaround effort. The Springfield experience doesn’t necessarily mean the state teachers union leadership would sign on, of course. Some, fresh off the union-led Question 2 victory, seem more interested in taking aim at the accountability pillars of the state’s landmark education reform law. One key question will be how the state Senate will respond. Although increasingly skeptical about charters, senators have said they are committed to making sure all kids have good schools. The empowerment zone is an intriguing idea, one that is working in Springfield. And in a state that has just endured an acrimonious battle over attempts to leverage educational change from outside the traditional system, it might just be a way to meet in the middle.